The Sena SMH5 MultiCom has a quick-change holder, which can be attached to almost any helmet in seconds without tools. 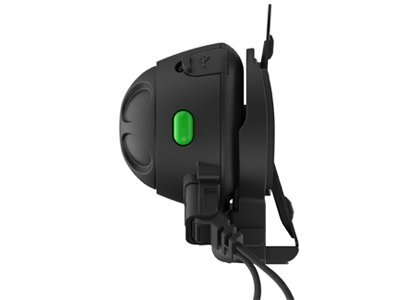 The headset is thus ideal for applications where the helmets are changed frequently or customers come with their own helmets, such as for example, motorcycle driving schools, motorbike safety trainings, motorcycle tour guides, motorbike groups, motorbike rental service, etc. The Sena SMH5 MultiCom can also be quickly attached to helmets for other sports such as ski helmets, climbing helmets and others. DESIGNED FOR EASY INSTALLATION & REMOVAL. 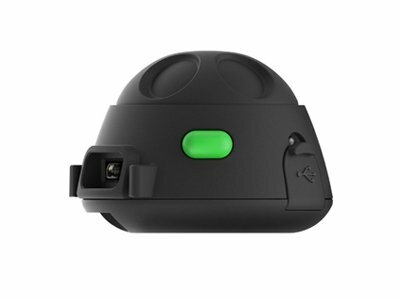 The SMH5 MultiCom was designed to easily snap on and off of user’s helmets. The Quick Clamp allows the unit to be quickly and effortlessly installed and then transferred between helmets â€“ ideal for motorcycle training courses, tours or rentals. In addition to the simple installation, the jog dial and large intercom button on the SMH5 MultiCom make for an intuitive user interface that’s easy to control while riding for riders new or old!. Lead the pack with Four-Way Intercom. Communicating at a noisy riding school or guided motorcycle tour where everyone is wearing a helmet can be a challenge, that’s where the SMH5 MultiCom comes in. 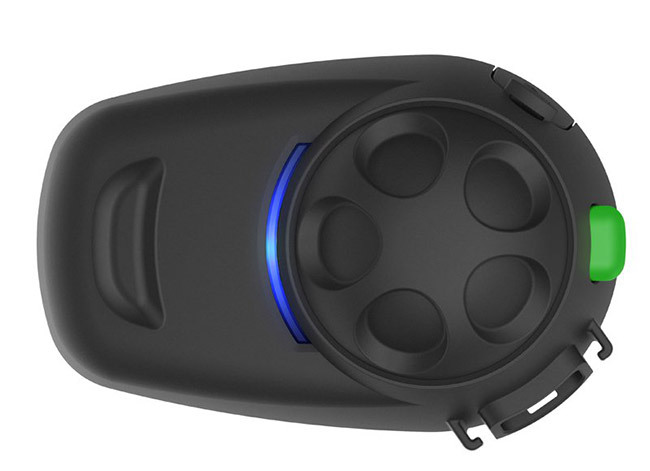 Designed specifically for various types of motorcycle training, rentals, or guided moto tours, the SMH5 MultiCom provides four-way intercom functionality that keeps you connected to a group of riders for instant feedback and communication through the crystal-clear sound from the mono Bluetooth® stereo headset, while Advanced Noise Control™ technology cuts down on background noise for both incoming and outgoing audio. From track training to motorcycle riding tours the SMH5 keeps everyone in the loop and riding in the right direction. OPTIONAL MICROPHONE FOR OPTIMAL TRAINING. 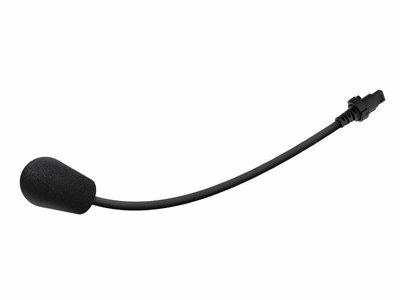 Snap the boom microphone on or off on the fly. 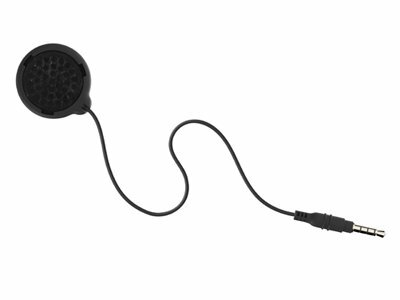 The Quick Clamp features an optional static boom microphone, for riders to have the ability to easily remove the microphone so they can only hear instructions from their coach or tour group leader. Simply remove the microphone and place the microphone cap on the port, which is located directly on the Quick Clamp. What you need for the ride. In addition to the features that make the SMH5 MultiCom optimal for training, it is still packed with features perfect for everyday riding. 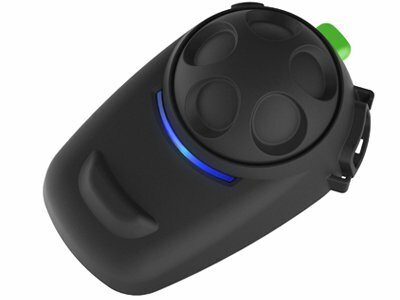 Bluetooth 3.0 technology gives you the ability to make hands-free calls and participate in a one-to-one intercom conversation with a riding buddy up to 700 meters (760 yards) away, while delivering GPS directions, and providing the capability to listen to music when paired with an MP3 player or smartphone with mono audio support. OPTIMIZED OPERATION FOR LIFE, SIMPLE TO LEARN. Up to seven hours of battery life and free firmware upgrades. You get up to seven hours of talk time and seven days of standby on a single charge. All registered Sena owners get access to free firmware upgrades, which ensure your SMH5 is always operating with the latest software updates. Meanwhile, integrated voice prompts (available in English, French, German, Italian, and Spanish) help you quickly learn your way around the device.